As an entrepreneur, you’re good at lots of things, but sometimes you need an expert or just another pair of helping hands. Working with independent contractors not only benefits your company by allowing you to tap into skill sets that are hard to come by, their a la carte way of doing business can save you bags of money and stacks of paperwork. Because independent contractors are a specialized class of worker, however, you just want to remember to follow certain legal guidelines as you sign them up for projects. Independent contractors come in all shapes and sizes. Maybe you need a computer network set-up or you want to design the logo for a new product line. Say you need just a little PR to jumpstart a campaign, or a driver to take employees to an offsite. These are situations where you’re looking for an individual or organization focused on this specific type of work to give your business a shot in the arm where it’s needed--and then you’re done. 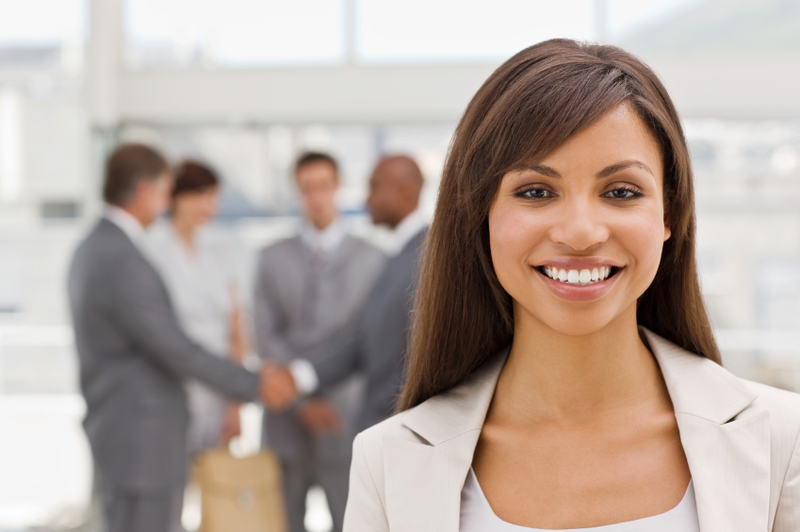 But what makes independent contractors different than regular employees? Independent contractors deliver the goods, and that’s pretty much it. As a business owner, you don’t have to sign a long-term employment agreement with them, you don’t pay them benefits, they pay their own taxes and in spite of their often sizable hourly rates, they can wind up being a cheaper employment option overall. For these reasons, the IRS recognizes the whole relationship differently, so you’ll want to make sure you cover all your legal bases to prevent a hefty tax bill. Thorough and well-crafted documentation from the beginning is a good rule of thumb. Because independent contractors are not official employees--and possibly working from another city or state--your contracts and agreements will need to be as clear as day. What’s the project? What’s the timeline? What’s it going to cost? Early on, it’s wise to make sure everyone’s of one mind when it comes to how this whole thing is going to play out. Your workplace, trade secrets and company property might need some protections in writing, and then a solid agreement will clarify who owns the finished product. Since this breed of worker has their own way of doing things, your independent contractor agreement can also outline your expectations for workflow. When you stop to think about it, this type of worker could be just what the doctor ordered for your organization, allowing you to grow and maintain your business by leaning on people who know how to do what no one else does, whether we’re talking about artists, programmers, maintenance professionals, communications experts, drivers or what have you. A little legal documentation is a preventive measure against misunderstandings, ensuring that your business can harness a unique talent, can get the job done and start truly reaping the benefits of the independent contractor relationship. Ready to kick off your next project with an independent contractor? 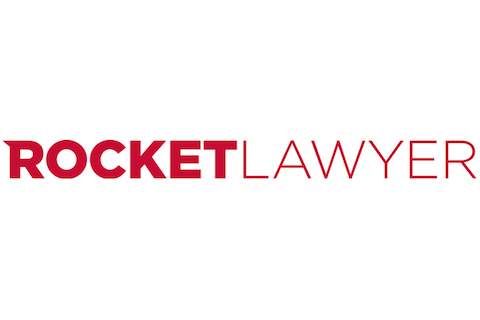 Visit Rocket Lawyer and we can help you put together an independent contractor agreement.